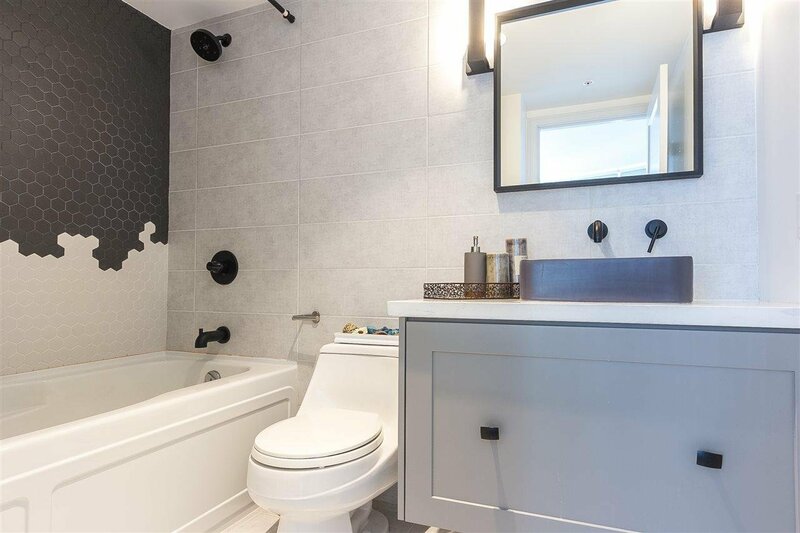 INVESTORS ALERT! 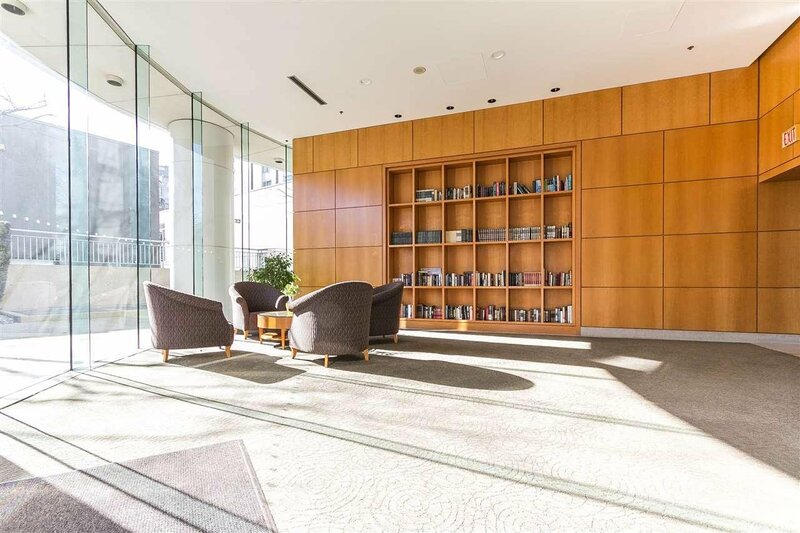 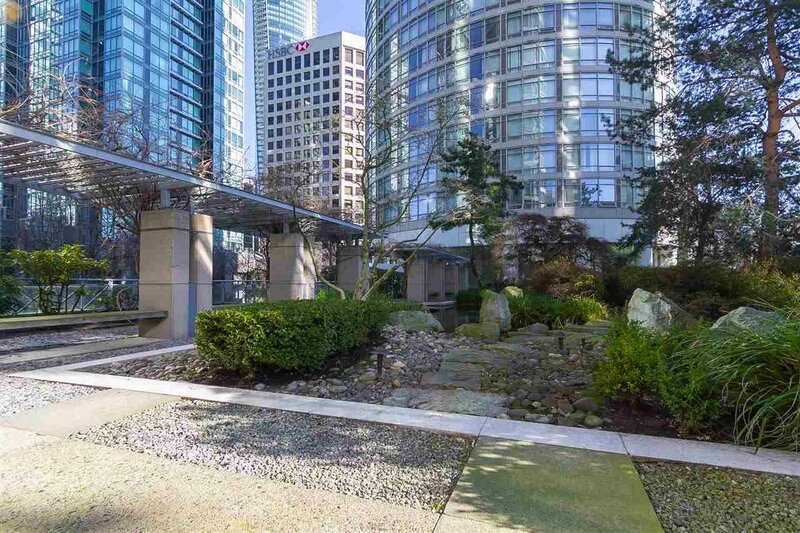 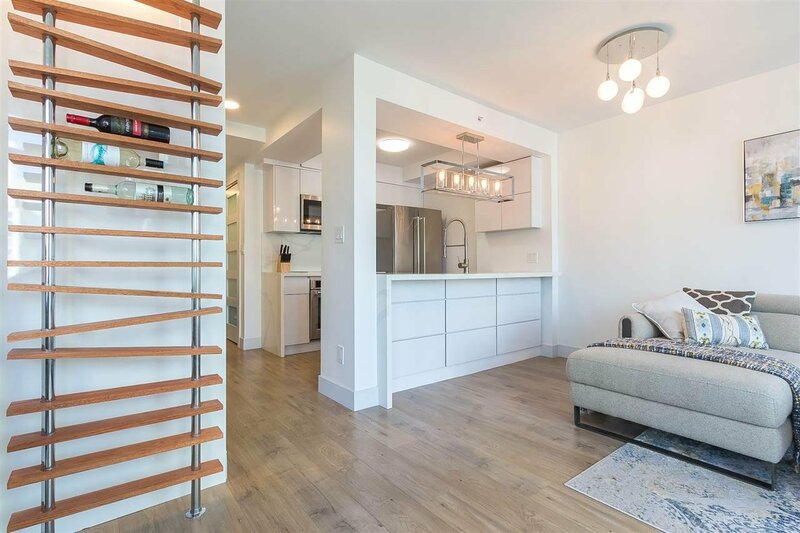 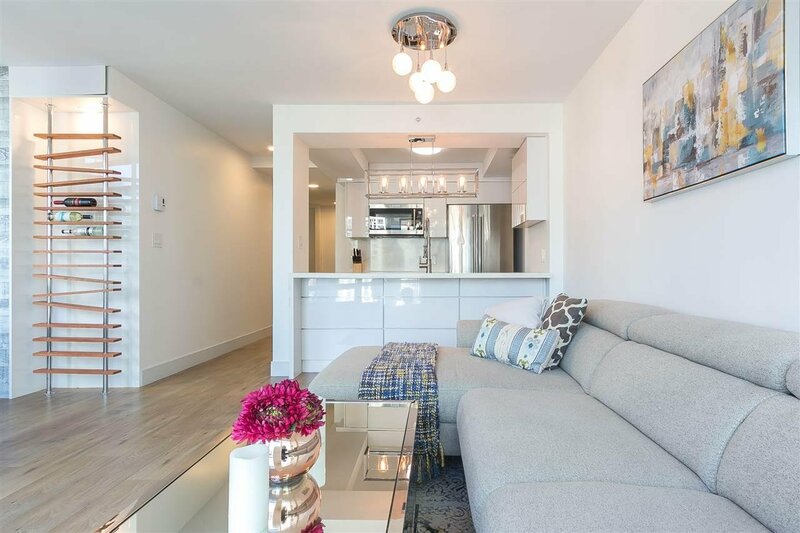 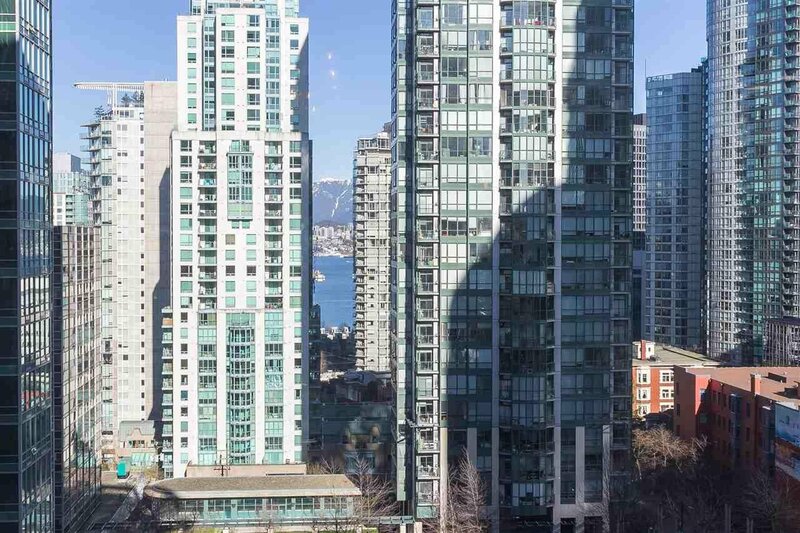 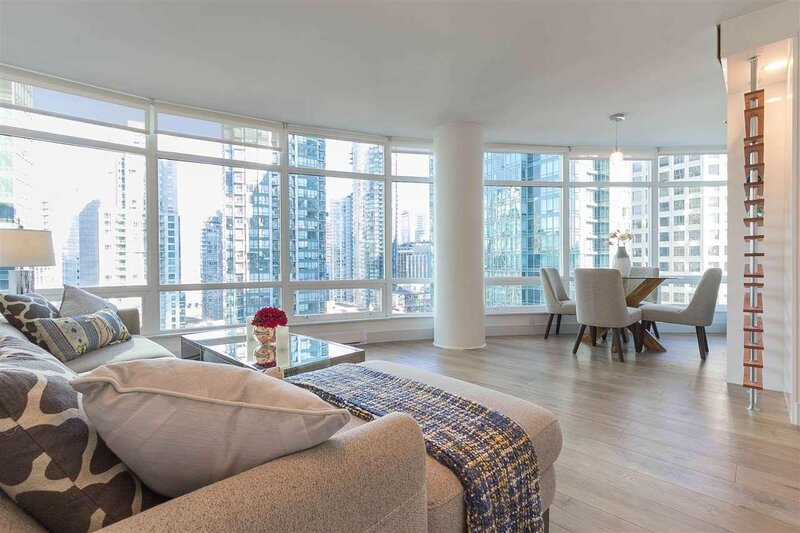 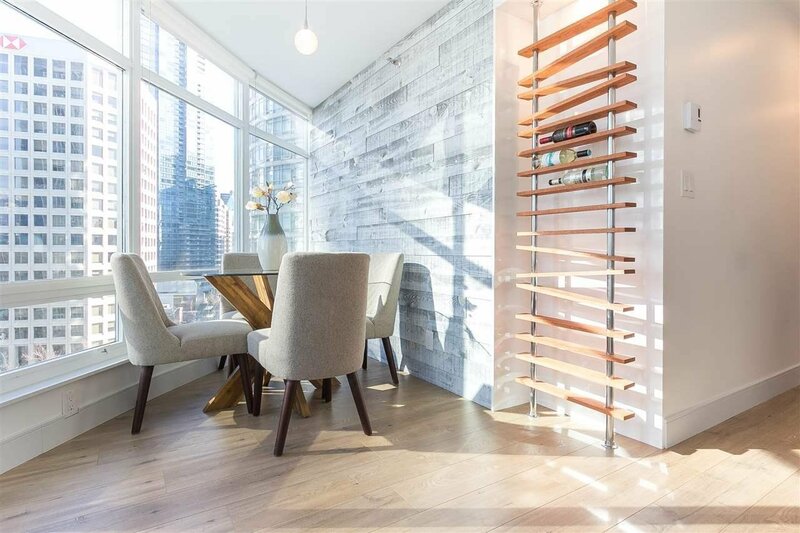 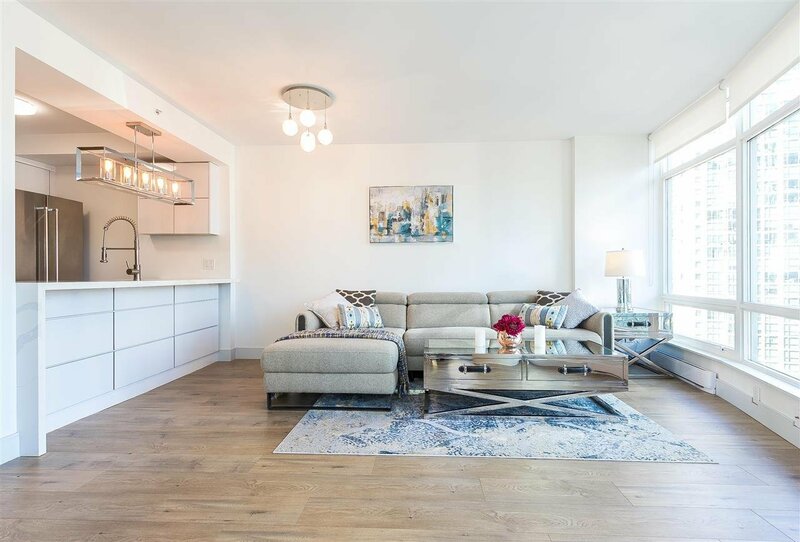 This Fully Renovated 2 bed + den unit with water views is a high income producing property on one of the most popular streets in Downtown Vancouver. 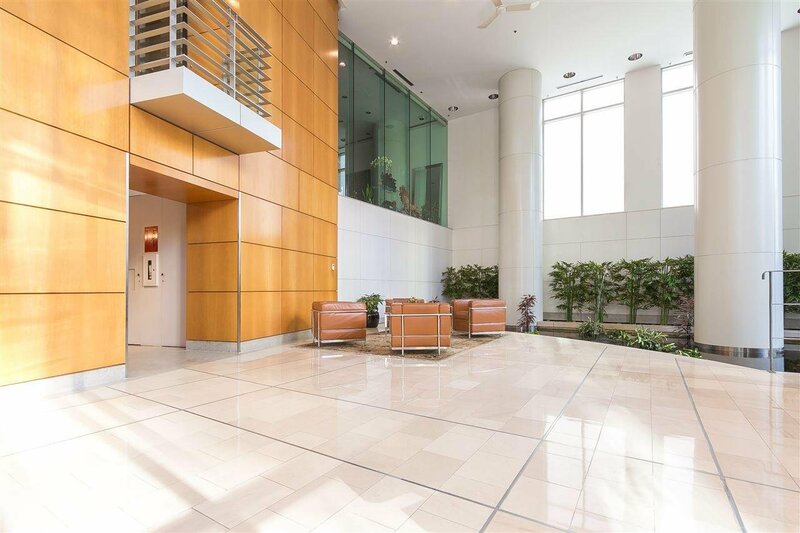 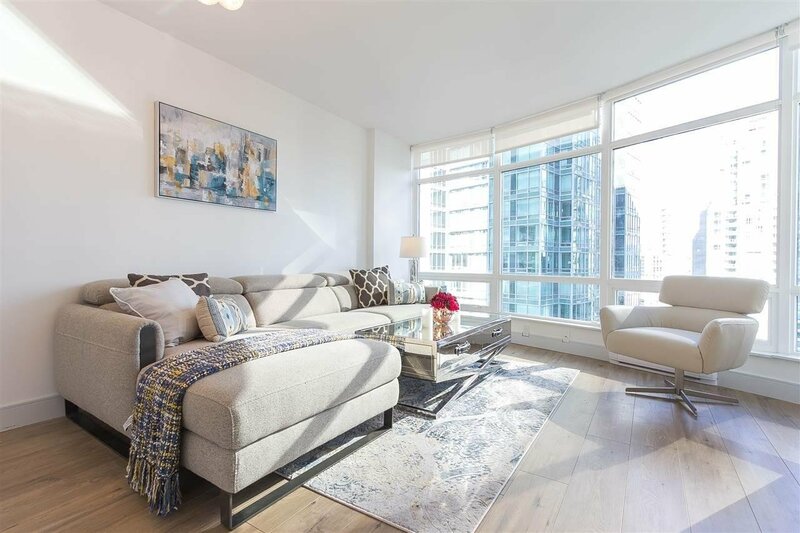 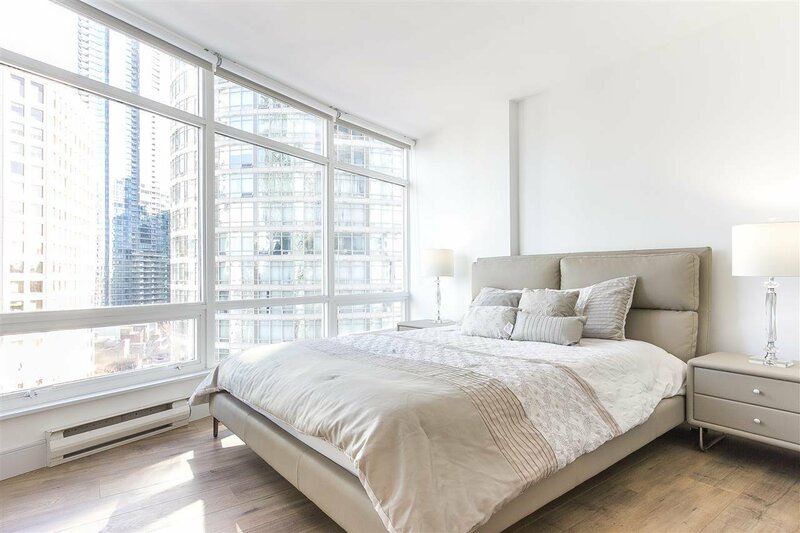 Located steps away from Urban Fare, high fashion designer stores, Equinox gym, and many amazing restaurants that makes this property highly desirable. 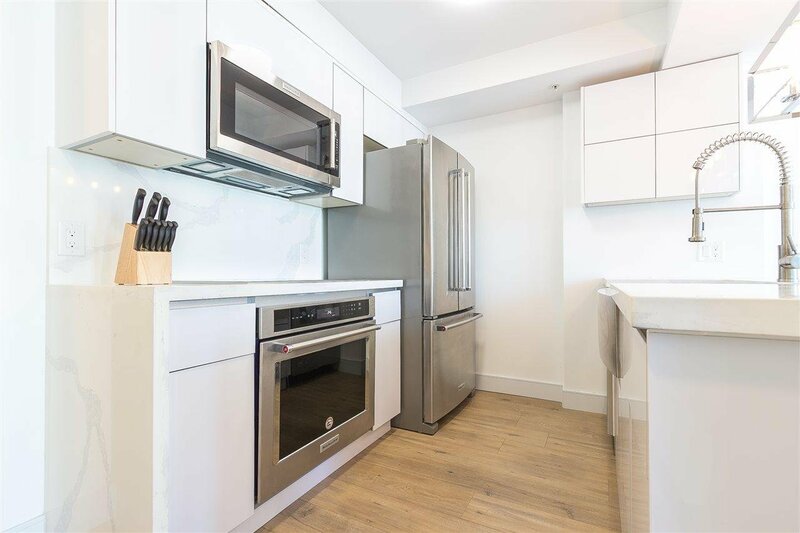 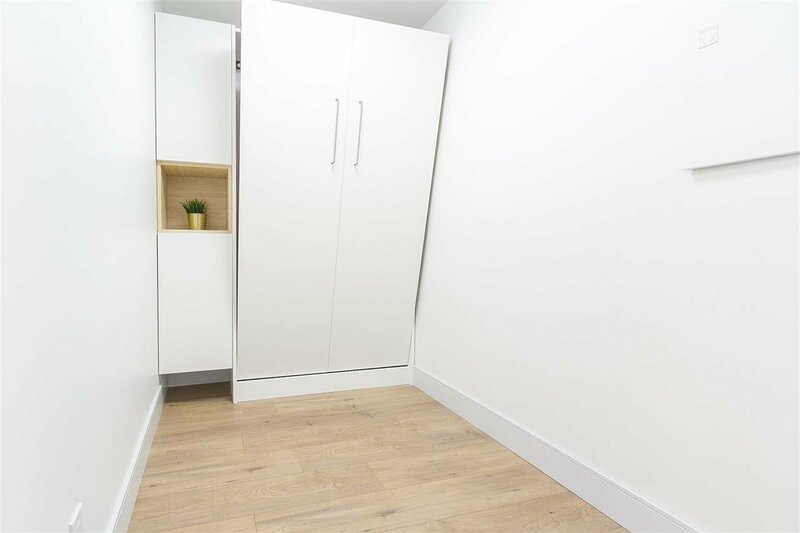 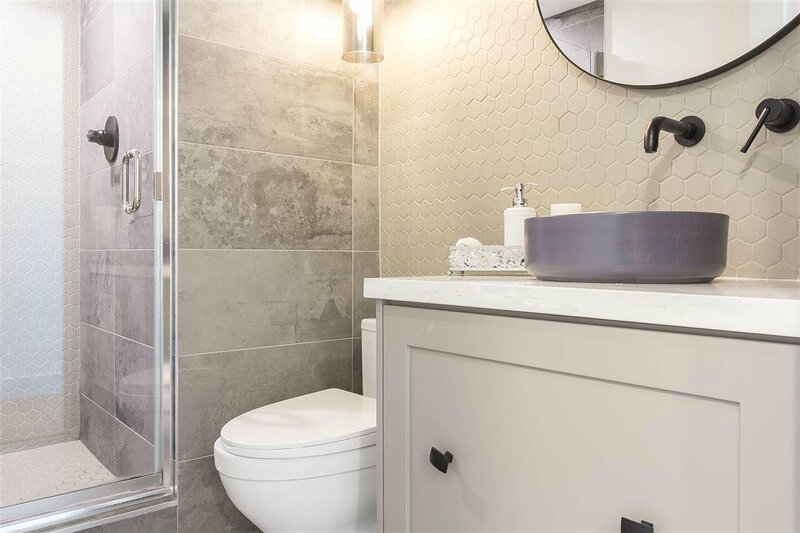 This unit features high-end Kitchen Aid appliances, beautifully designed bathrooms, a den with a built in murphy bed and best of all this unit has a great distance from other buildings which provides more privacy. 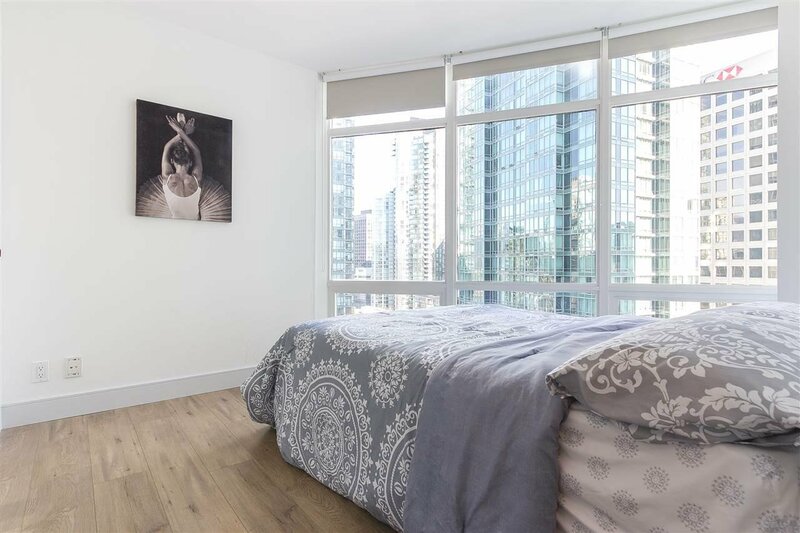 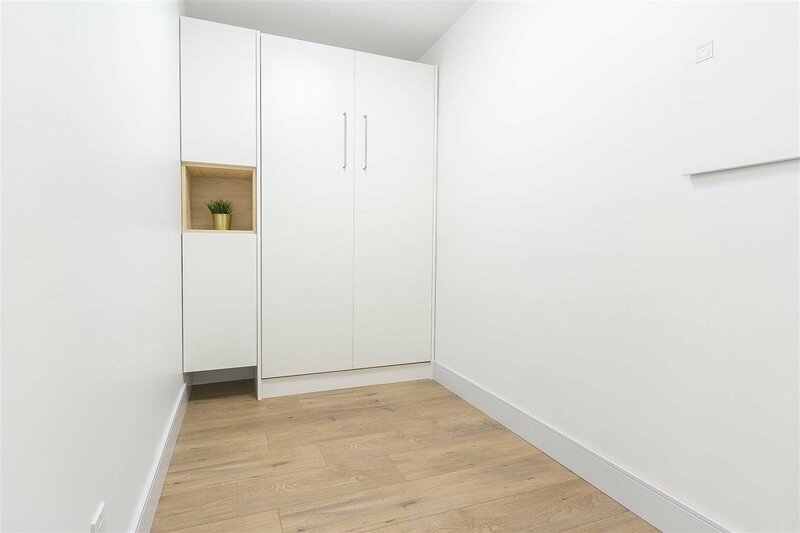 Unit includes 1 parking stall and 1 storage locker (Property may be sold fully furnished).